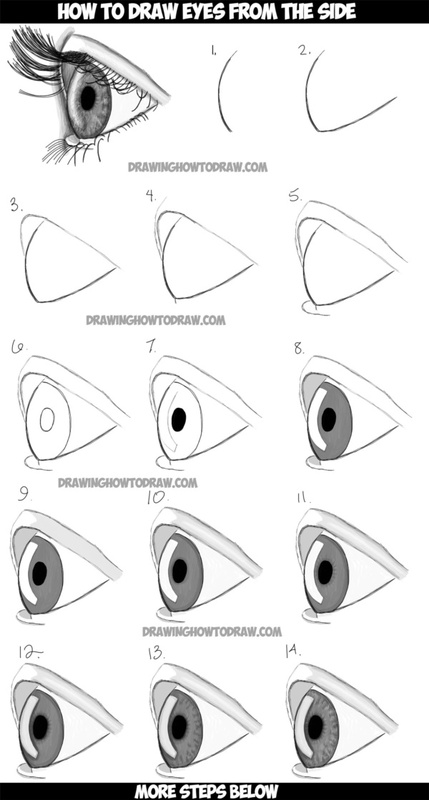 Talking about Impressive Ways to Draw an Eye Easily, we sure can’t leave out this particular way of drawing. This one is for those who don’t have expertise in the field of art. 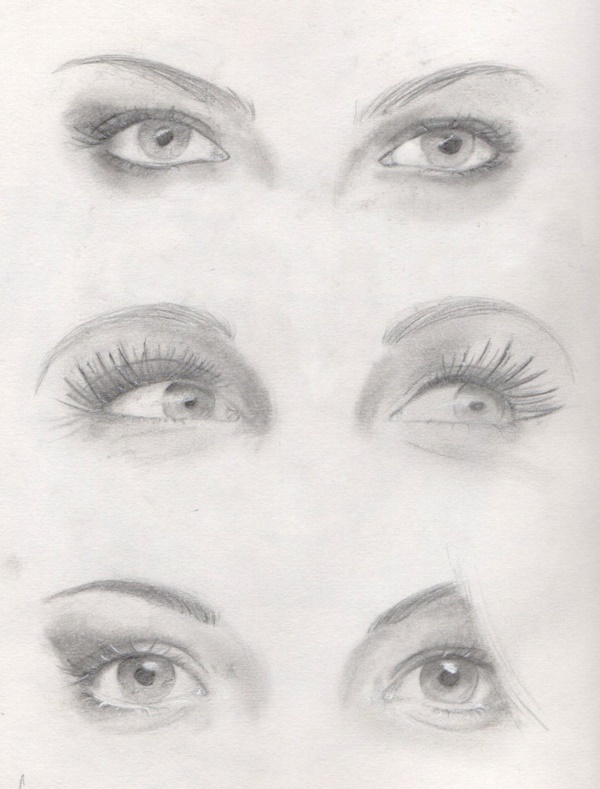 For them, creating beautiful eyes with curved eyelashes and pointed brows is not just difficult but rather impossible. 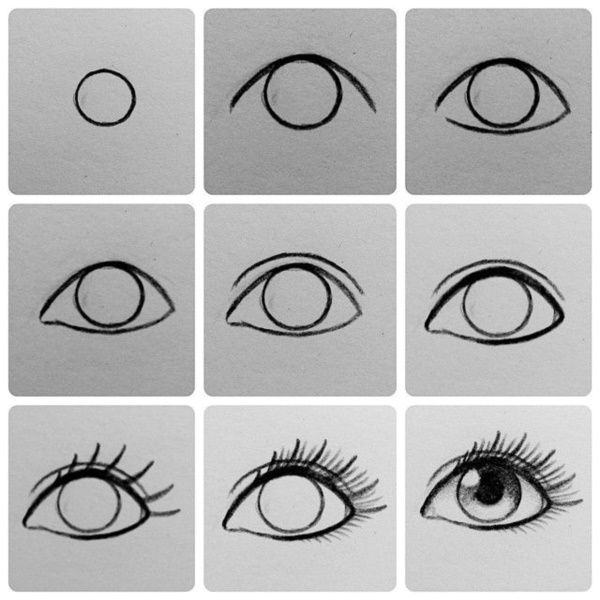 This category of art lovers can try making eyes using dots. Draw a cupcake and humanize it with a curved smile and two cute dot eyes, and you will know how amazing something as simple as two dots can look. 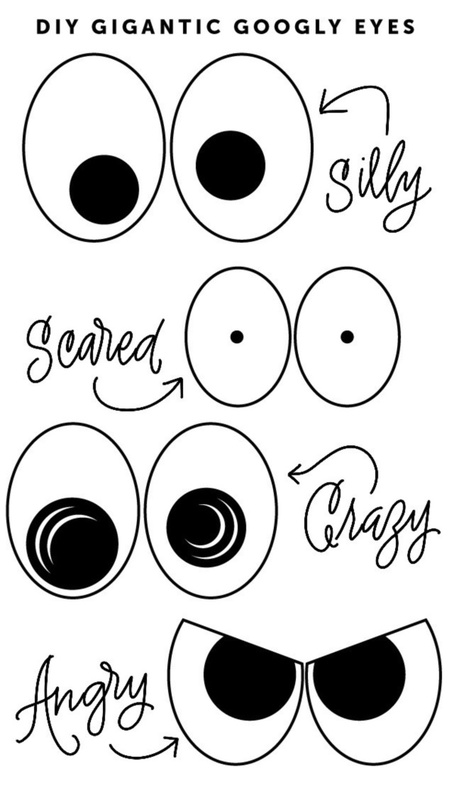 Imagine a pair of startled eyes? How would they look? Would they not look like they are dots within circles? Yes, very much, especially if you look from a distance.Have a look on peaceful Gautam Buddha painting ideas. 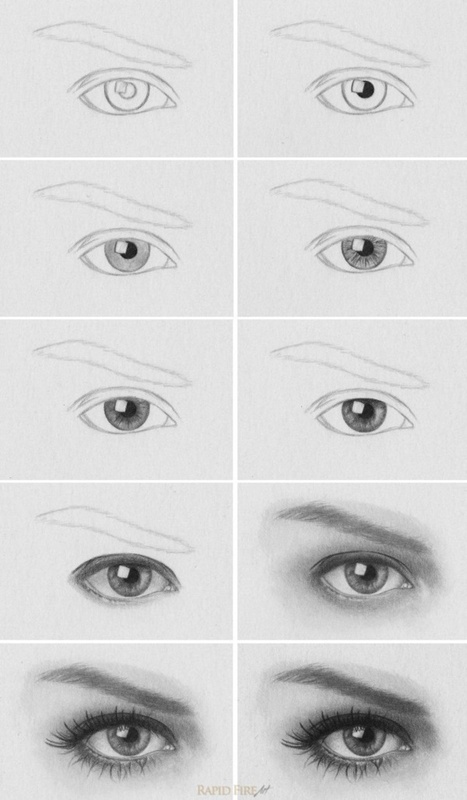 This is an extremely popular way of drawing eyes. 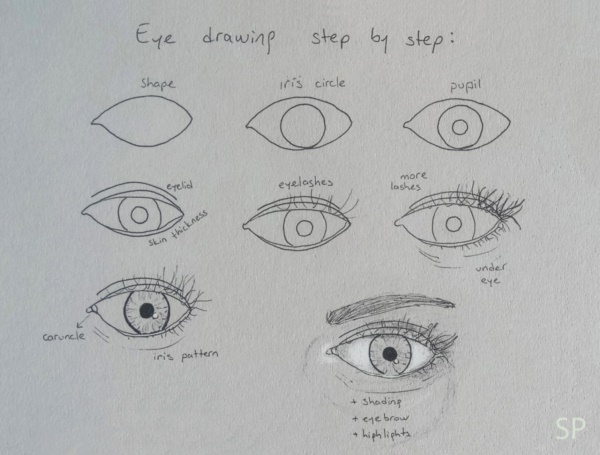 Kids simply love drawing eyes this way. 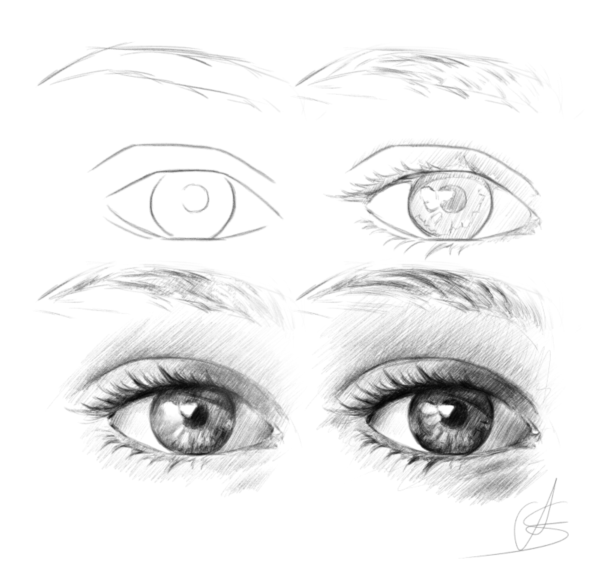 You will see this type in a lot of animated facial drawings.Try some easy canvas painting. 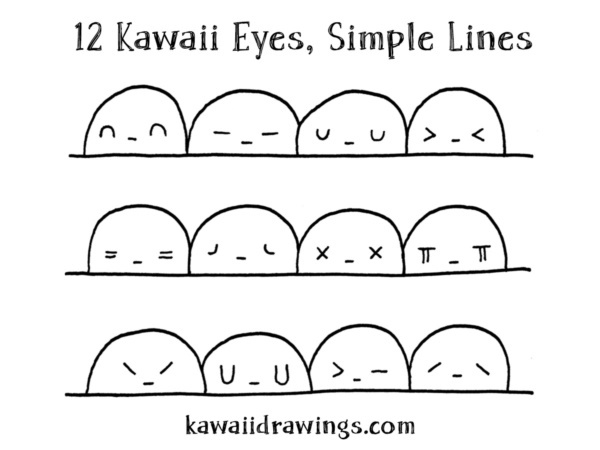 Kawaii, in Japanese, means cute. 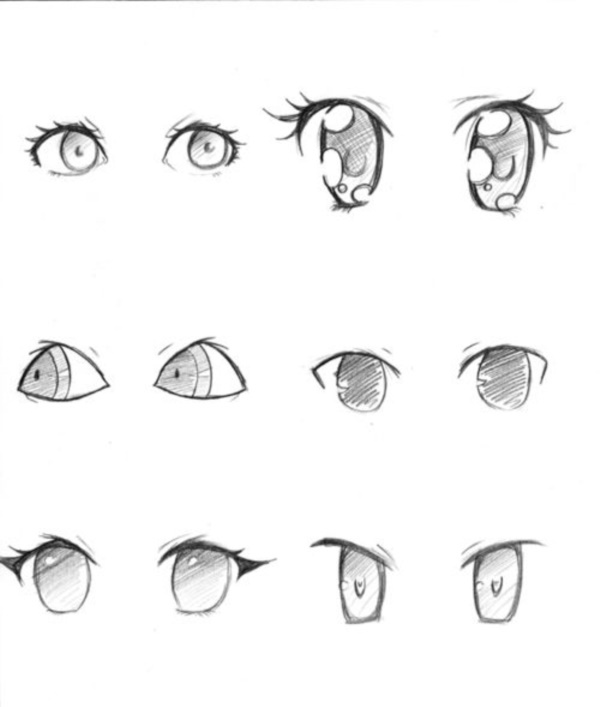 And trust us, one of the most Impressive Ways to Draw an Eye Easily may be considered to be kawaii. 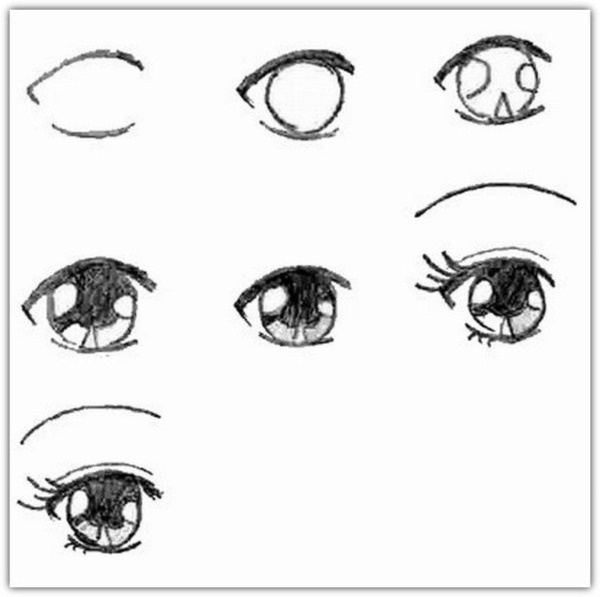 This style is often used to draw eyes that reflect a hopeful and naïve expression. 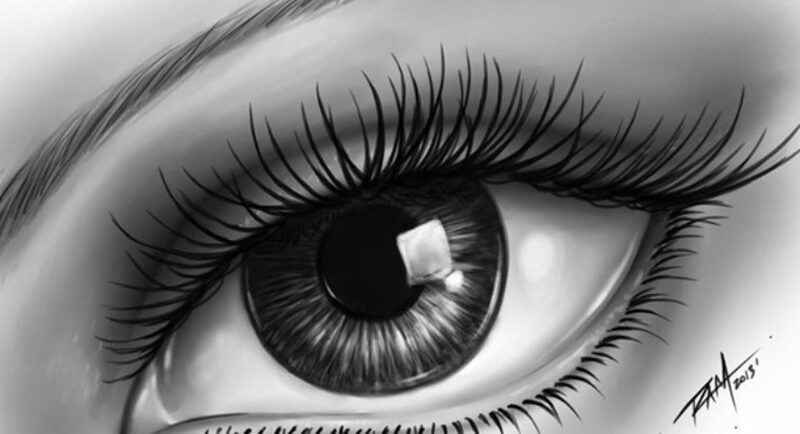 This eye drawing pretty much resembles a half-set sun beyond the line of the horizon. Just that the sun is white in color with a black core. This looks exactly the same as over the horizon eyes but in its inverted form. 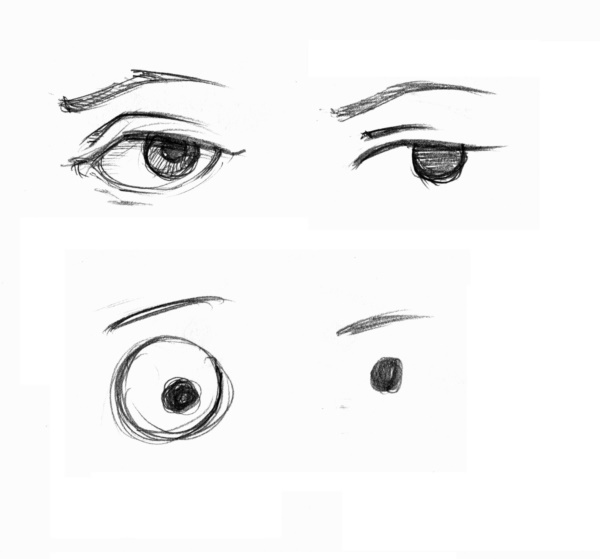 Yes, when you turn over the horizon eyes upside down, you get under the horizon eyes- both expressing different feelings. 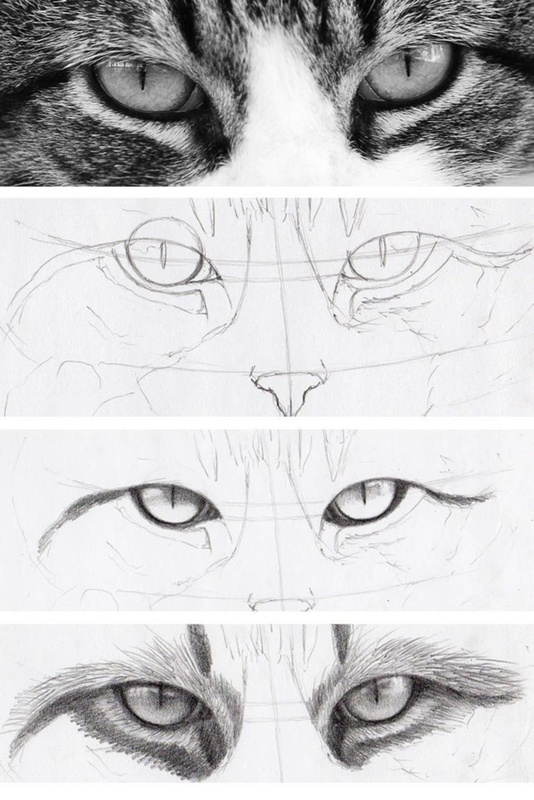 Cat eyes are easier to draw than you must have thought. 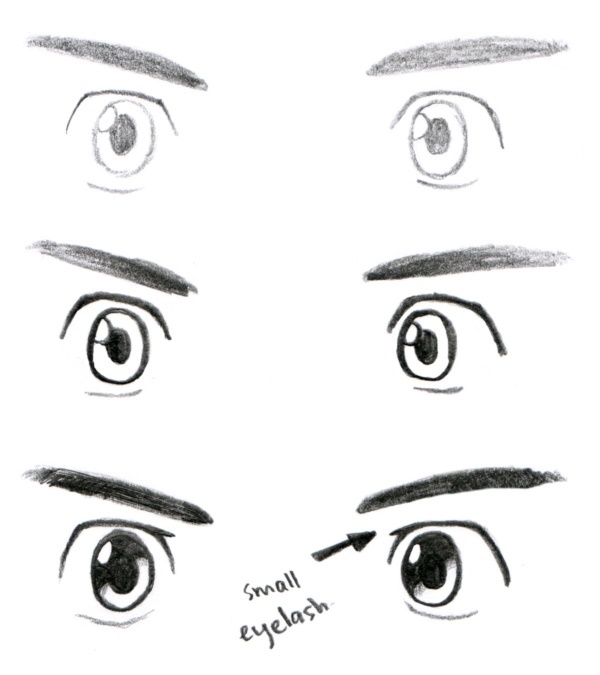 All you need is to draw routine eyes and then stretch the outer corner a little upwards. 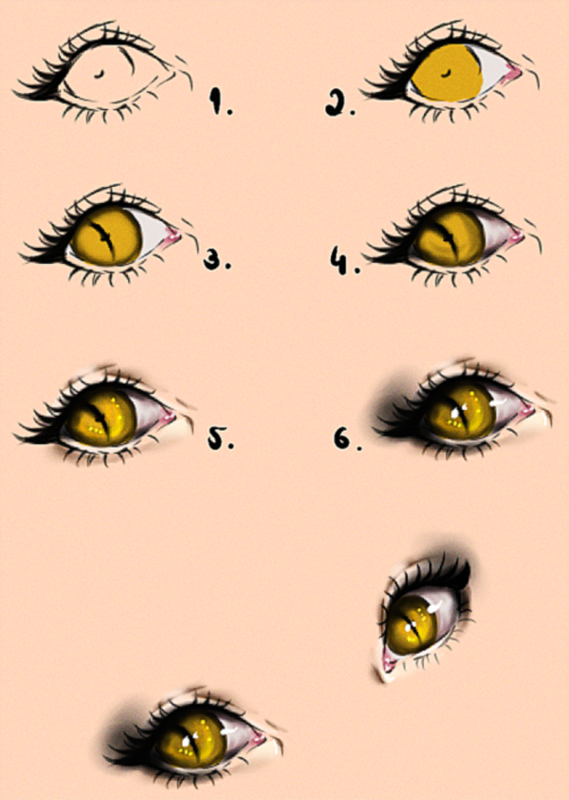 Note: Cat eyes look adorable! Imagine someone has hit your character right on the head. Now, imagine how the eyes will appear. They will probably come closer with eyeballs touching each other. 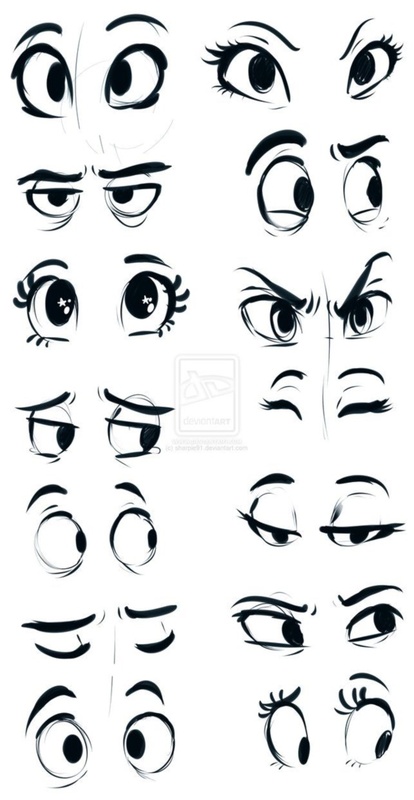 Try out these super cute eyes when you draw a cartoon character. 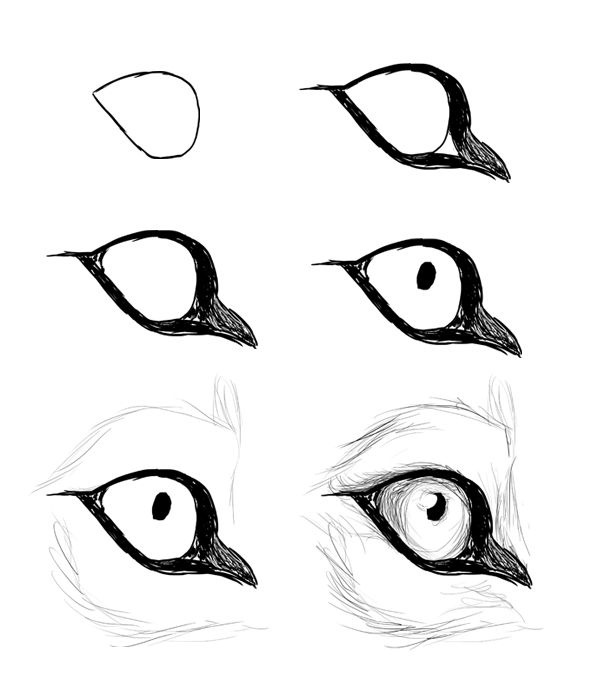 Well, these eyes look like a big structure that suggests two individual eyes, each with their eyeballs pretty much in place. These eyes, together, look like the number ‘8’ lying along a horizontal plane. 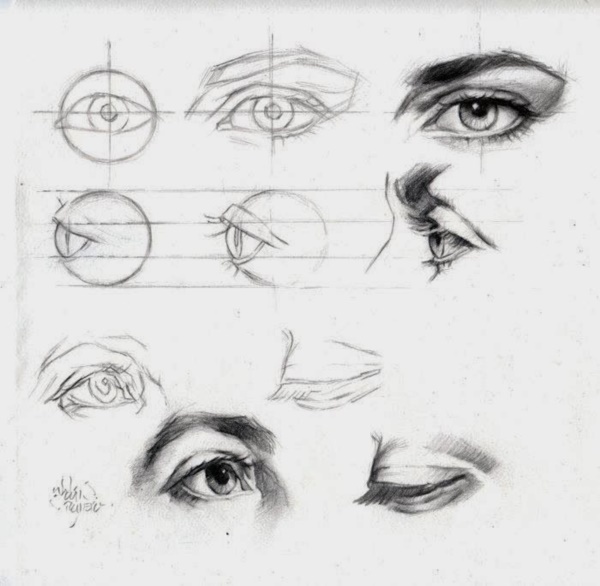 To draw a realistic eye that looks pretty much like the eye of a human being, you will have to keep everything, starting from eyelashes and eyebrows to the radiating lines inside the eyeball and wrinkles around the eyes in mind. But the key to expertise is practice! 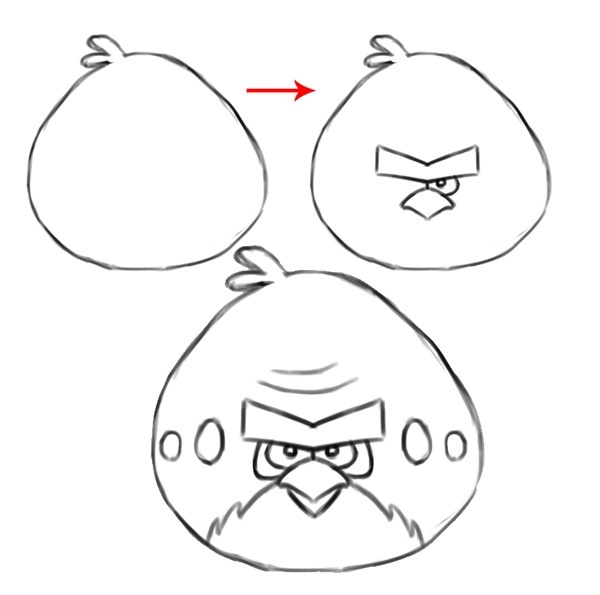 If you are looking to reflect anger through your drawing of eyes, then trying out the angry bird eyes will be the best bet. 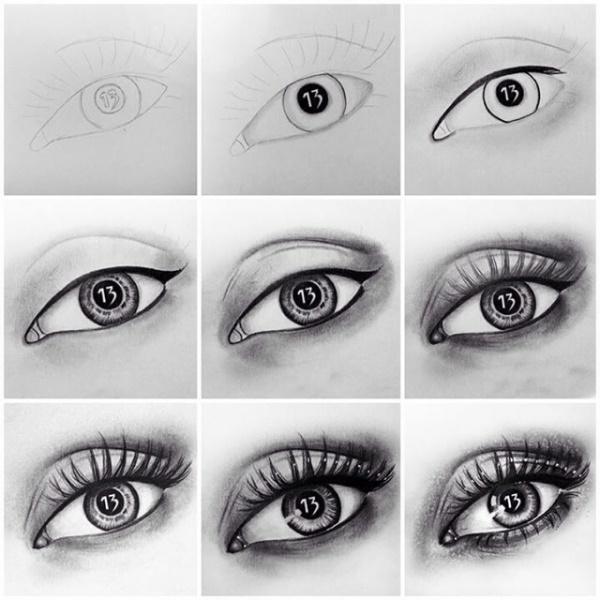 Move out of the simple-round-eye zone and try your hands at the real eye sketching. No, it won’t have to look extremely real, you only need clean outlining. The cleaner the better- a little up-down is acceptable, though! 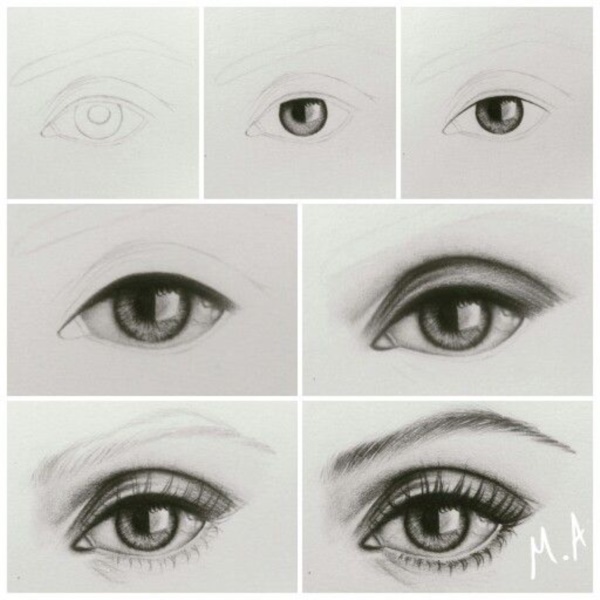 There are many Impressive Ways to Draw an Eye Easily but the ones listed above are sure the cutest. They are perfect for kids willing to try their hands at drawing or adults who want to have fun with their drawing tools and paper. 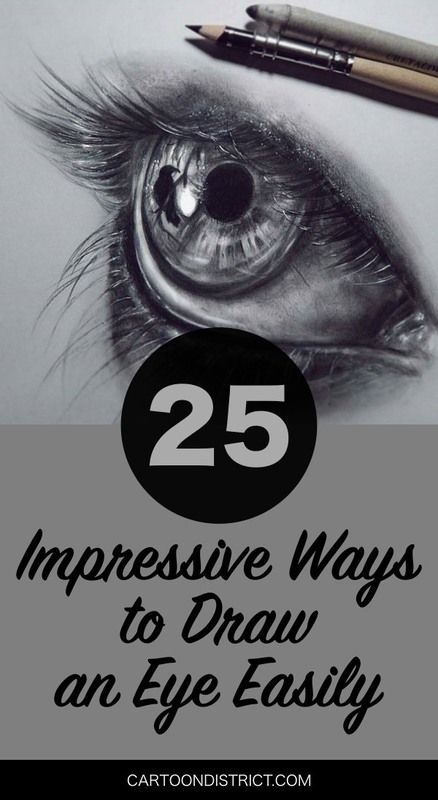 So, don’t hesitate, give drawing a shot, start from something as basic as eyes drawn in the ways listed above, and you will soon work your way up to perfection.